Oz, the Great Wizard! 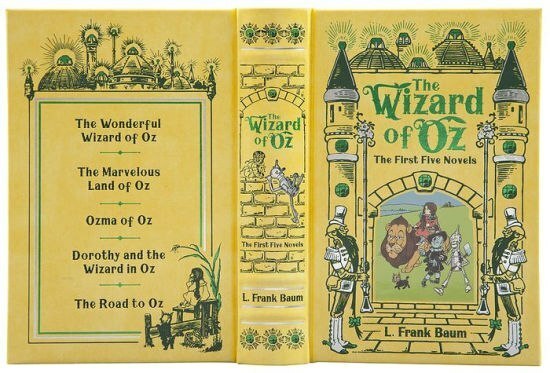 The very name of L. Frank Baum's magical character conjures a world where diminutive munchkins live and work, wicked witches run riot, and the mighty Oz himself rules over an Emerald City reached by a yellow brick road. 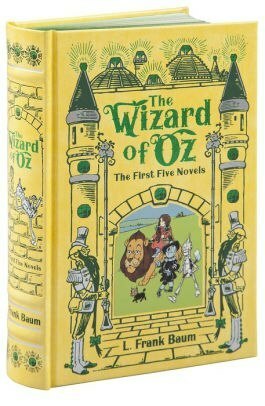 The Wizard of Oz: The First Five Novels is your passport to this marvellous realm and wonders that have enchanted readers young and old for more than a century. 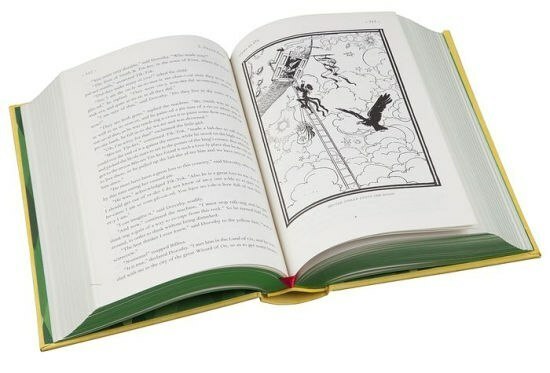 Lavishly illustrated by W. W. Denslow and John R. Neill, this volume includes: 'The Wonderful Wizard of Oz', 'The Marvelous Land of Oz', 'Ozma of Oz', 'Dorothy and the Wizard in Oz', 'The Road to Oz'.